Funeral services for Griffin Police Department Officer Kevin Jordan will be conducted at 2:30 p.m., Monday, June 9, at Oak Hill Baptist Church located at 100 Lakeside Drive, Williamson. Interment will follow in Westwood Gardens at 1155 Everee Inn Road. The family will receive those wishing to show their respect from 4 to 8 p.m. Sunday, June 8, also at Oak Hill Baptist Church. 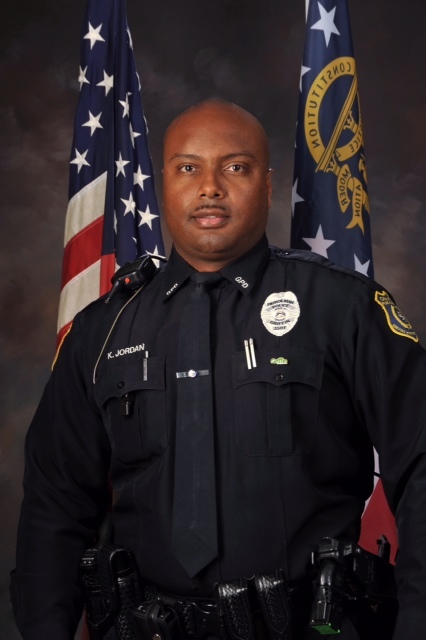 Those who would like to make a donation to Officer Jordan’s family may do so at http://www.gofundme.com/9q43ss or the Griffin Police Department Memorial Fund for Officer Kevin Jordan at Regions Bank.